SPF20 and UVA. 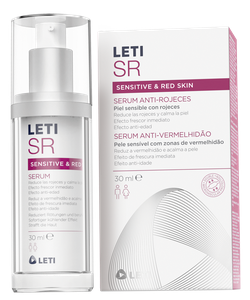 Skin redensifier (anti-ageing effect) with protective active ingredients for the micro-capillaries. 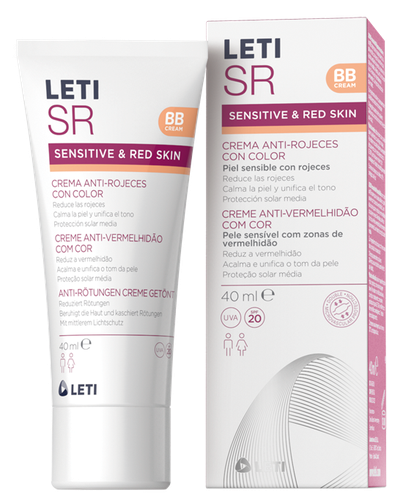 For the daily care of sensitive skin with redness (facial erythema due to erythrosis, couperose and/or Rosacea Subtype 1). 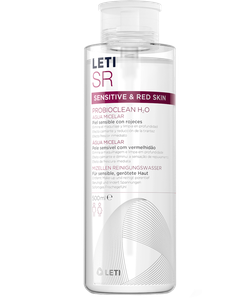 With active ingredients that provide "Dual microvascular protection". They protect the wall of the micro-capillaries. They reinforce the support structure of the micro-capillaries (anti-ageing effect). With a medium sun protection factor (SPF20) and UVA, which protects against daily radiation. Unifies skin tone and conceals skin redness. 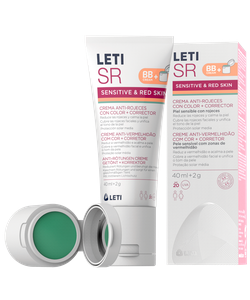 LETISR Anti-Redness Cream with colour is a specific formula to care for sensitive skin with redness (erythrosis, couperose and/or Rosacea grade I). Apply on face and neck, with a gentle massage. 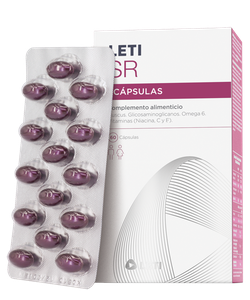 Completing the treatment with LETISR Serum and LETISR Capsules is recommended for optimal effectiveness.